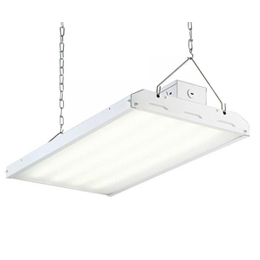 USE LED LINEAR HIGH BAY FIXTURES TO REPLACE CONVENTIONAL (T5, T8, T12) FLUORESCENT FIXTURES IN WAREHOUSES, GYMS, BIG BOX RETAIL OR OTHER LARGE SPACES. 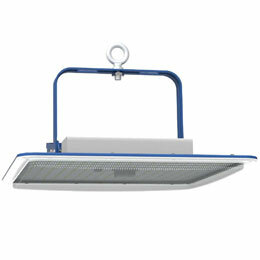 CHOOSE FROM OUR BASIC OR BRAND NAME FIXTURES IN MULTIPLE LUMEN PACKAGES. 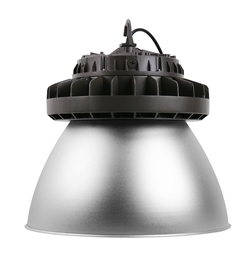 USE LED ROUND HIGH BAYS TO REPLACE CONVENTIONAL METAL HALIDE FIXTURES IN WAREHOUSES, LARGE STORES, GYMS AND INDUSTRIAL FACILITIES. 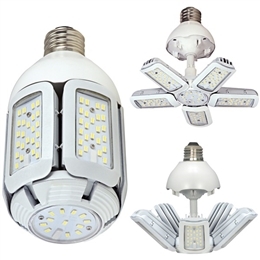 CHOOSE FROM OUR BASIC OR BRAND NAME FIXTURES IN MULTIPLE LUMEN PACKAGES. 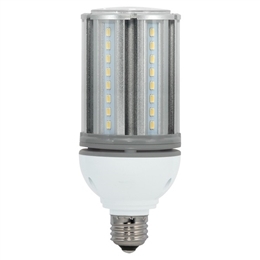 USE LED HIGH OUTPUT RETROFIT BULBS TO RETROFIT EXISTING METAL HALIDE WAREHOUSE FIXTURES WHEN YOU WANT TO RETROFIT EXISTING FIXTURES RATHER THAN CHANGING THEM. BALLASTS MUST BE REMOVED. Best for directing light down. 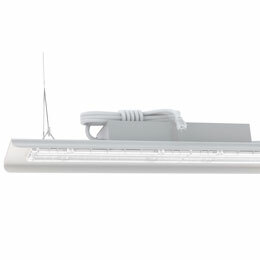 Best for directing light in all directions.